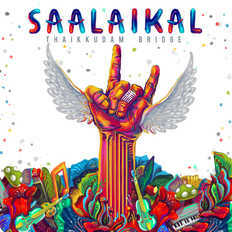 Thaikkudam Bridge | OK Listen! In spite of the diverse cultural backgrounds, the members hit it off really well and that's the real reason we do what we do!! !